“Success comes at a price, and success hurts.” HBO has released a new behind-the-scenes promo for season two of Ballers. 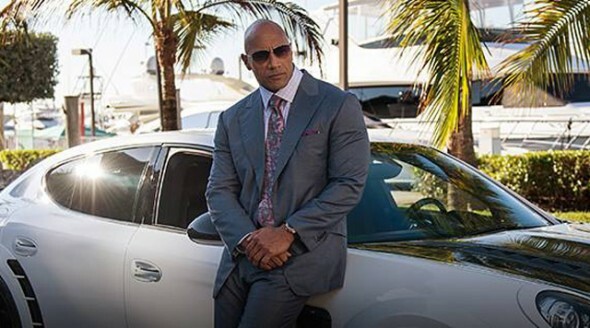 The comedy stars Dwayne Johnson as Spencer Strasmore, a former NFL player turned financial manager. The cast also includes Rob Corddry, John David Washington, and Omar Miller. In the video, Johnson says season two will see Spencer struggle with his football-incurred injuries and his level of success. The new season premieres on July 17th at 10 p.m. ET/PT.